I have oodles and oodles of the luscious red garden fruit and have been in tomato heaven for the past couple weeks. Highlights have been making Tomato~Basil Jam, Green Tomato Relish, eating them every morning with my toasted cheese and tomato sammie, as well as thinly slicing them for pizza nights. I have also spent part of this past weekend making homemade pasta sauce. Which turned out 1000% better than last year’s batch, mainly because last year I had those stupid tomatoes that wouldn’t turn colour until December, no seriously, I had tomatoes sitting on the counter at the end of December waiting to turn red…dumb tomatoes. So this year I planted Roma Toms and Beefsteak Toms. Roma’s for canning and beefsteaks for eating. I did end up buying a half bushel of Roma’s at the market to supplement what I had ripe from my own gardens. Last year I made 40 (500 ml) jars of pasta sauce (we go through a lot of it) and we almost made it to the end of June before I had to resort to store bought (gasp!) so I need to make sure we have enough to last us until next summer. 15 jars done, many more to go though as I am aiming for around 50 jars. I changed the recipe slightly this year, and boy, what a wicked batch it turned out to be. If you like spicy and garlicky (and the rest of your family does too), then I think you may just like this one. If you aren’t into canning, you can always scale down the recipe and make a half batch and freeze into dinner sized servings, remember to omit the lemon juice though as it is only needed for canning purposes. 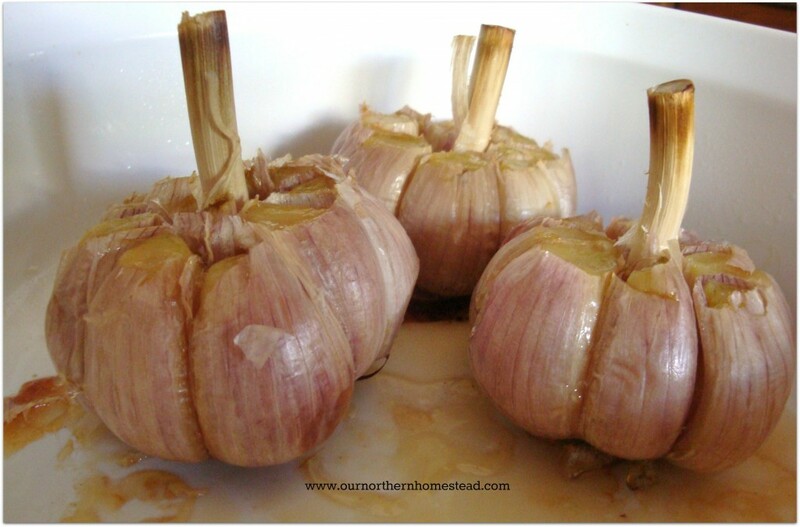 ♥ To roast garlic bulbs, cut off the top of the bulbs so that each clove is exposed, place in a baking dish and drizzle with Olive Oil. Roast for approximately 45 minutes. Remove from oven and let cool enough to handle. Squeeze out garlic cloves into a small dish; set aside. ♠ To roast peppers, cut peppers in half and remove seeds/membranes. Place on a foil lined sheet pan, cut side down, brush with Olive Oil and roast with the garlic bulbs for the same amount of time; remove from oven and immediately enclose the peppers with the foil on the sheet pan, let sit until cool enough to handle. Remove skins and roughly chop peppers; set aside. ♦ To peel tomatoes, make an ‘x’ with a knife at the blossom end of each tomato. Place tomatoes in a pot of boiling water for about a minute or until skins start to split. Immediately plunge into a bowl of ice water. 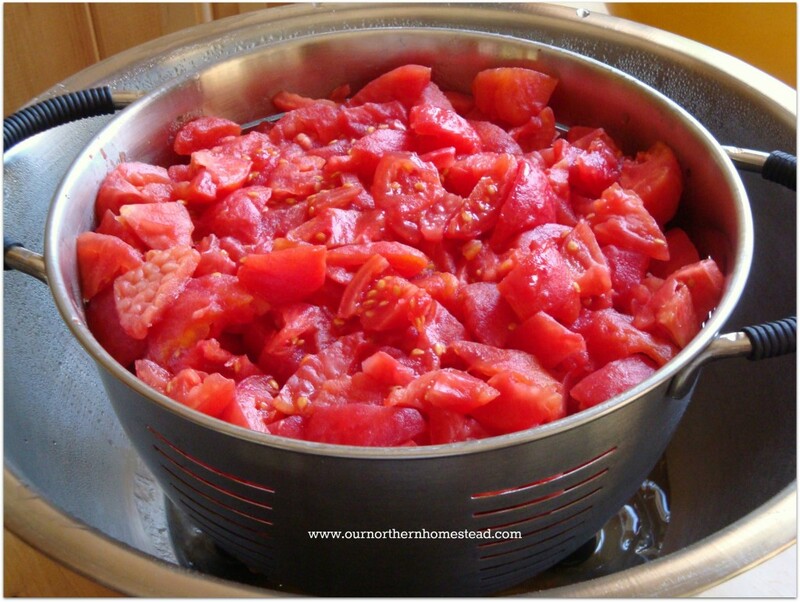 Slip skins off, remove the core and roughly chop tomatoes into a large colander set into a large bowl. Cover with plastic wrap and allow tomatoes to drain for at least 4 hours and up to 8 hours. Draining shortens the cooking time as most of the liquid is removed prior to cooking. You should have approximately 15 cups of chopped, drained tomatoes. Prepare canning jars and lids and have at the ready. In a very large stock pot, combine tomatoes, peppers and garlic cloves; using an immersion blender, blend all ingredients until a smooth consistency is achieved (if you like a chunkier sauce, then process to desired consistency). If you do not have an immersion blender, use a regular blender or a food processor but you will have to blend smaller batches as it will not all fit at once in the chosen appliance. Stir in brown sugar, vinegar, pepper, kosher salt and red pepper flakes (if using); bring to a boil over high heat, reduce to medium heat and let cook (uncovered) stirring often, for at least an hour or until desired consistency is reached. Remove from heat and add the chopped herbs, stirring to combine. * Place one tablespoon of lemon juice into each hot, sterilized canning jar, immediately fill jars with the sauce leaving a half-inch headspace. Wipe rims, adjust lids and place screwbands on until fingertip tight. Process in a hot water canning bath (ensure jars are covered by at least an inch of water) for 35 minutes. **Start timing when water returns to a boil**. Remove jars once time is complete and let cool undisturbed for 24 hours on a wire rack. 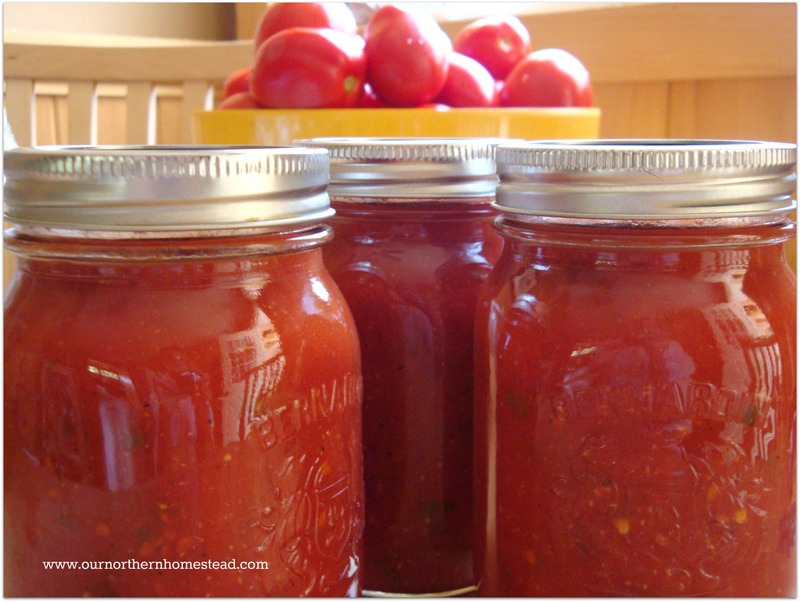 Ensure lids are sealed (they will be concave), if not, refrigerate unsealed jars and use within a week. Makes 6 x 500 ml (pint) jars. 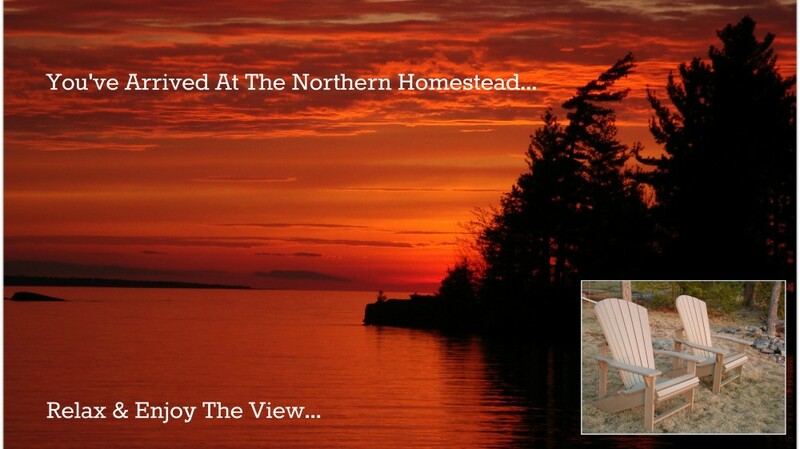 This entry was posted in Canning/Preserving, Gardening, Kitchen, Recipes by Deborah. Bookmark the permalink. No onion??? I might add some to mine!